Speakers, organizers and participants of a Data Protection Officers’ General Assembly for Media and Social Media professionals pose for a group photo. The event called DPO6 is the 6th of a series of industry specific seminars and workshops organized by the National Privacy Commission (NPC) aimed at improving compliance with the Philippines’ data protection and data privacy regulations. 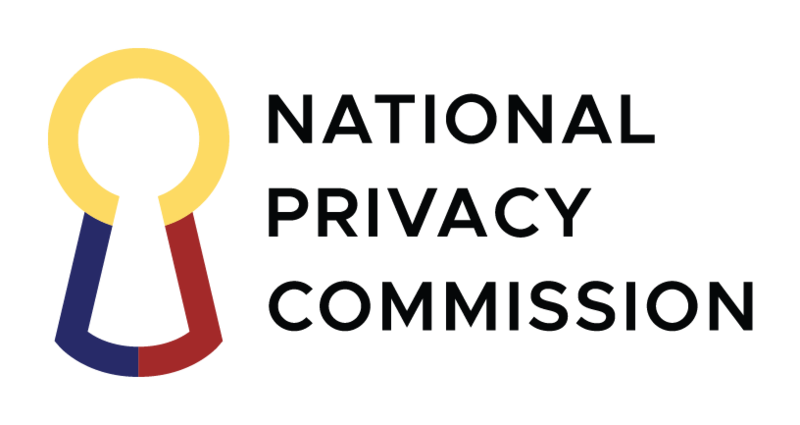 A study commissioned by the National Privacy Commission (NPC) reveals that for a great majority of Filipino adults, data privacy rights are important and they want organizations that collect personal information to provide details on how and where the data will be used. The National Privacy Commission revealed the information at a general assembly of Data Protection Officers (DPO) from the Media and Social Media sector. The nationwide survey conducted by the Social Weather Stations (SWS) in June of this year showed that 94% of Filipino adults wanted to know more about how the personal data they provided during transactions will be used. While 85% of Filipinos agreed that the rights of data subjects are important. The rights of data subjects when it comes to personal data processing include the right to be informed, the right to object, the right to access, the right to correct, the right to erasure or blocking and the right to damages. Survey data showed that Filipino adult internet usage is now at 37 percent, a 2 percent increase from last year. From this data it can be concluded that there are 37 million Filipino adult internet users, about 18 million of whom are online for at least one hour every day for various purposes. The top two activities of Filipinos online are getting news (62 percent) and sharing information online (56 percent). Other online activities include getting information on health, and fitness; getting information a sensitive health topic; looking for a job; playing online games; buying things online, studying online courses, visiting online dating sites; and creating or working on own blog. The SWS survey measured public awareness on issues related to the Data Privacy Act of 2012 as well as the level of trust in public and private organizations that collect and process personal data, which is called in the privacy law as Personal Information Controllers (PICs). According to Privacy Commissioner Raymund Enriquez Liboro, “Data privacy has become the proxy for trust in today’s information-driven world. It would interest you to know that among private PICs in the Philippines, Filipinos trust schools the most, with a +85 net trust rating, saying they trust schools with their private data, more than they trust hospitals, banks or telcos. The biggest lesson we should learn from schools is that trust is the result of hard work – because it usually takes them several decades to gain earn this kind of reputation,” Liboro told journalists, editors and social media professionals during the opening program of the Data Protection Officers 6 (DPO6) Assembly. The event is the sixth in a series of DPO sectoral assemblies organized by the Commission this year and has gathered participants from the media and social media community. DPO6 was co-organized with Internet rights advocacy group, the Internet Society. Media and Social Media are critical to protecting personal data, inappropriately posted personal information on both platforms can cause irreversible harm to data subjects. “The damage to a person’s reputation from inappropriate posts can severely affect the personal lives of of data subjects. We’ve seen how incorrect and unverified posts in media outlets can go viral on social media affecting the subject’s lives as well as their children” Commissioner Liboro added.